Watch this fantastic video on sound healing by Teranderose Russell. 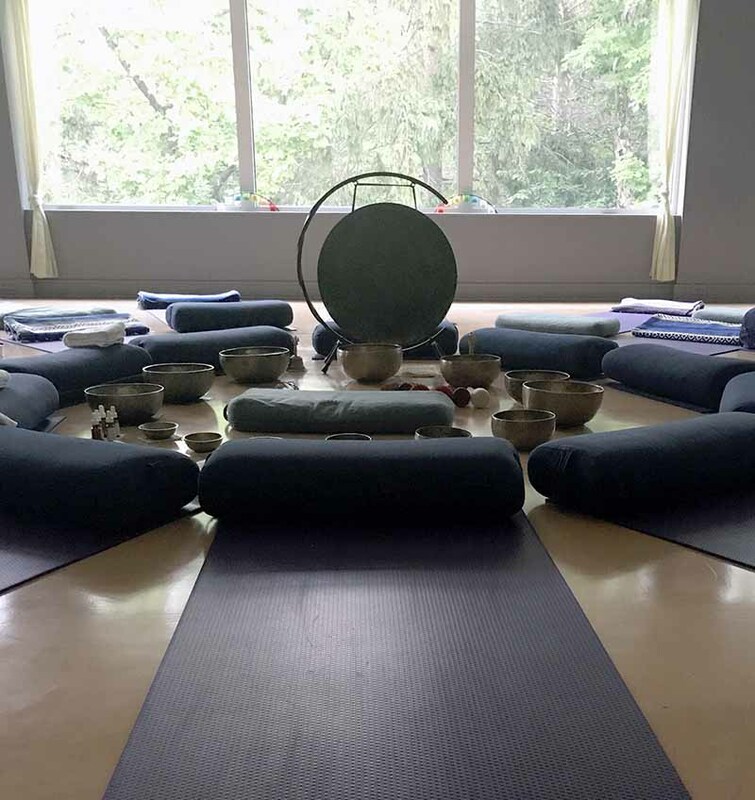 Individual sound healing treatments combine deep breathing and relaxation techniques using singing bowl sound and vibration. The effect is a restorative full-body sound massage. Couple’s sessions are also available. 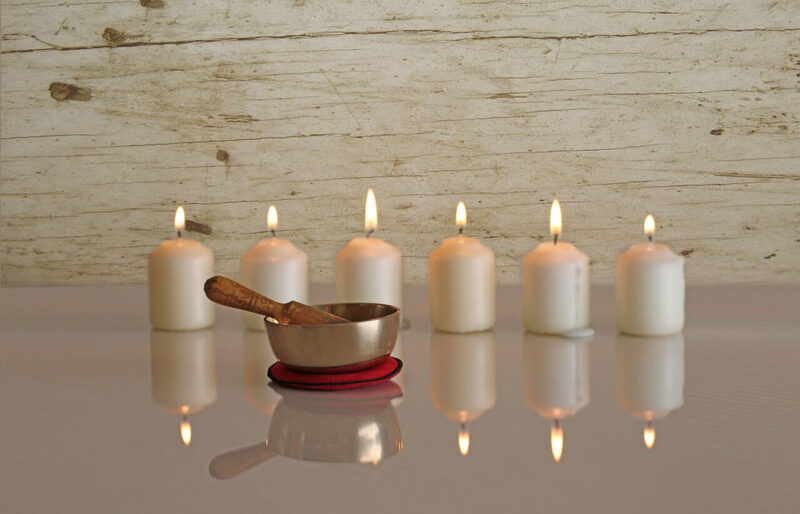 Small group singing bowl meditations are an affordable way to invest in your health and well-being. Gather a group of 4 people or come to our monthly scheduled events. 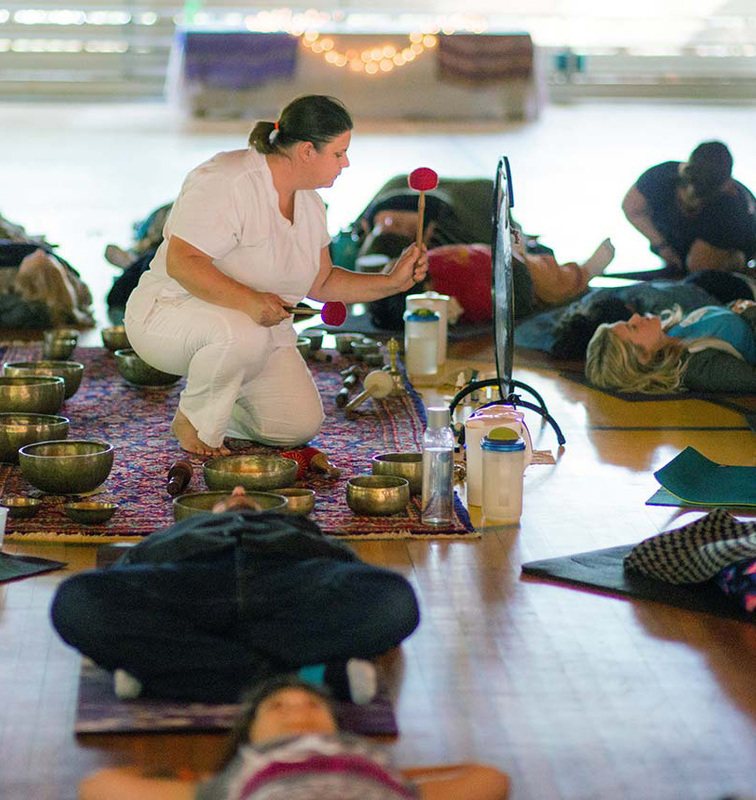 Experience singing bowls in the context of a yoga class, healing festival, or luxurious spa setting. If you are hosting an event, consider including sound healing with singing bowls! 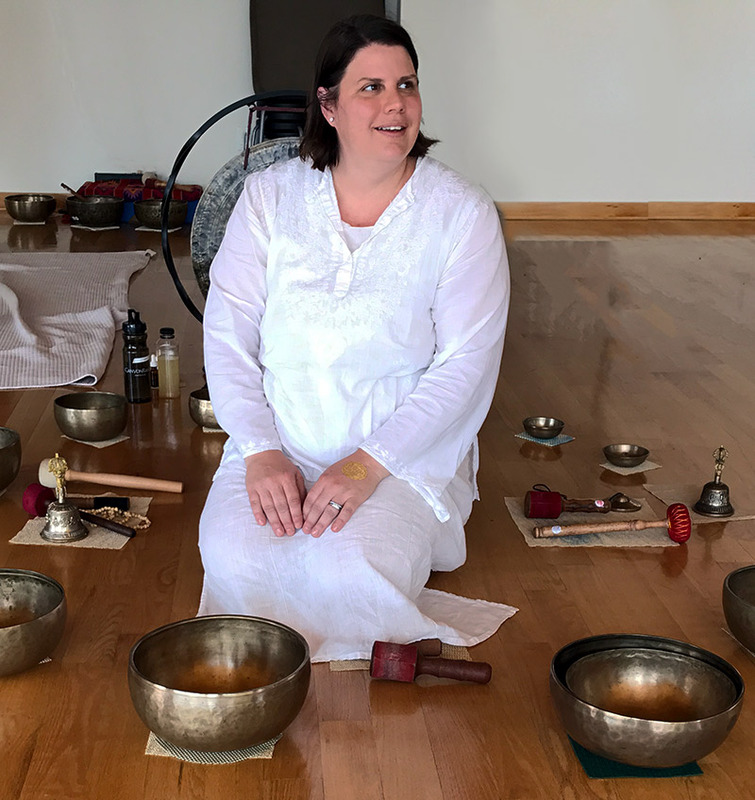 Learn how to heal with singing bowls in a multi-level practitioner certification training program. 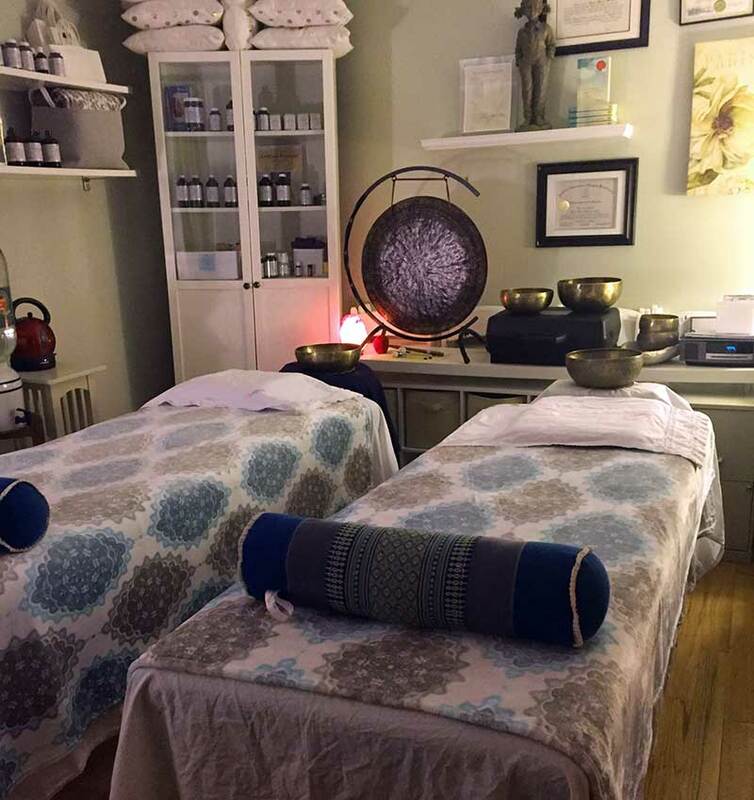 See the training schedule and explore ancient Tibetan practices with modern adaptations for sound and vibrational healing. Grounding with the Full Moon! Join Katherine for a small group sound meditation session – date TBD. Three sessions are typically scheduled for 10 AM, 2 PM, 4 PM. Full moon meditations are unguided with singing bowls placed on the body. New moon meditations are unguided with singing bowls placed on the body. Everything is vibration, science has proven this. Where there is vibration, there is sound. 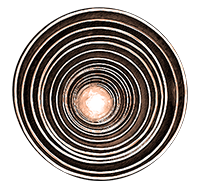 Experience the power of realignment with ancient singing bowls. Tune Your Body to Its Natural Frequency.